in children and their families. Use our secure forms to share referrals, prescriptions, or your explanation of benefits (EOB). 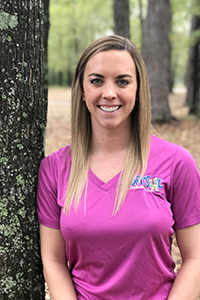 Our Physical Therapists help develop the early skills needed for children to interact with their environment effectively. Physical therapy goals often include developmental milestones such as: head and trunk control, sitting, standing, crawling and walking skills. 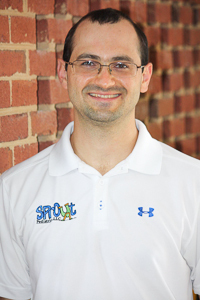 Our licensed physical therapists also assess the need for orthotics (like splints and braces) and recommend adaptive equipment by collaborating with other specialties. As a part of our comprehensive approach, we specialize in aquatic therapy and ‘transition to wellness’ plans. This allows us to design and execute discharge plans into inclusion sports and healthy exercise habits for a lifetime through our partnership with the Challenger Club and the YMCA. Occupational Therapists help children succeed and become more independent within their “occupations,” or daily activities. 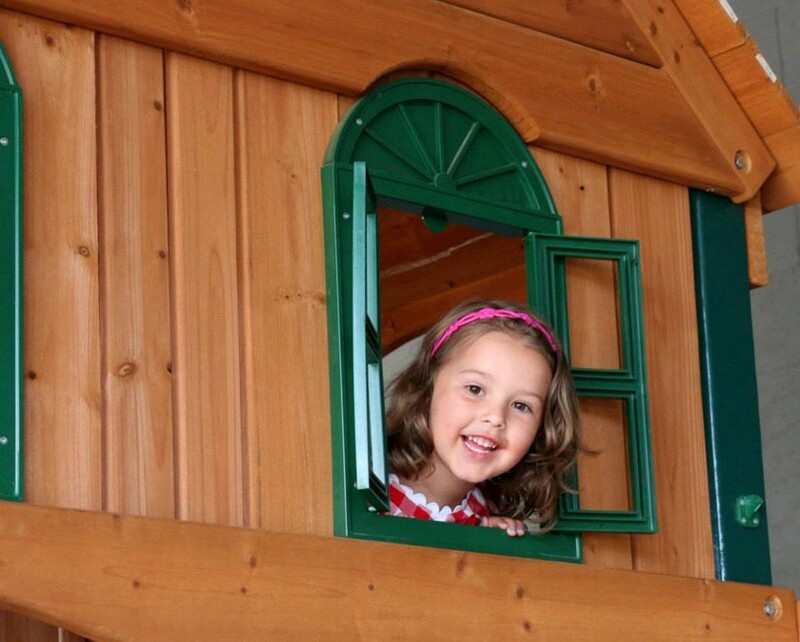 These daily activities include playing, learning, and socializing. 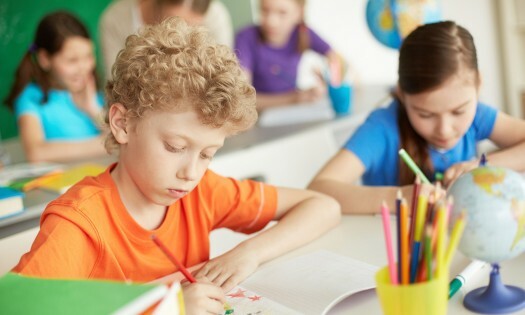 Children with special needs may have developmental and medical challenges that hinder normal development, causing loss of function and/or functional skill mastery necessary for independence and school readiness. 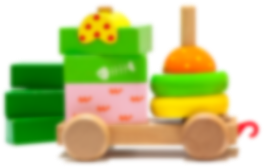 Our experienced occupational therapists use an approach that gives strong consideration to sensory processing disorders and implement a variety of therapeutic intervention strategies to help your child move towards independence. 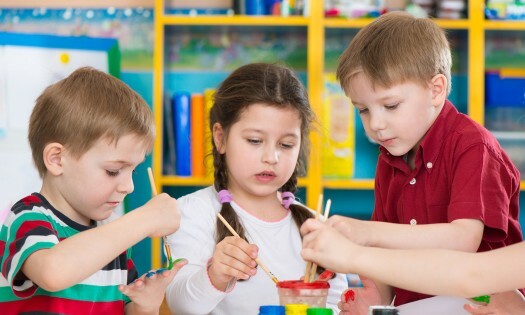 Interventions promote the development of gross, fine, oral-motor and visual-motor skills that children need to function and socialize in their home, school, play, and community environments. 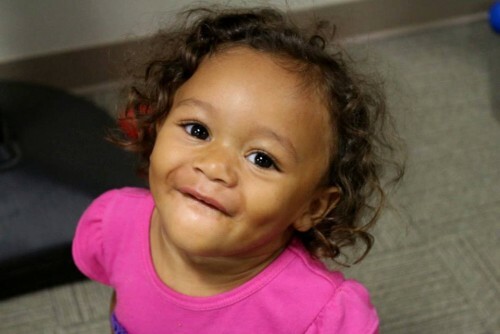 Our highly skilled speech-language pathologists and feeding therapists are specifically trained in helping babies and children who have reduced or limited intake, food refusal/selectivity by type and/or texture, dysphagia (swallowing difficulty), oral motor deficits, and delayed feeding development. We work closely with families to assist with G-tube weaning while collaborating with dietitians and physicians always seeking a team approach for cases that are medically complex. 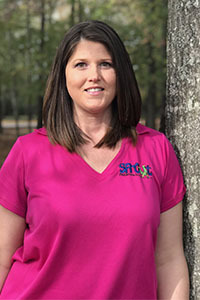 Our feeding therapists are trained in a variety of feeding techniques including the SOS Approach to Feeding, Food Chaining, as well as the Talktools Sensory-Motor Approach to Feeding thereby developing a comprehensive and individualized approach for each child. We evaluate and treat the unique needs of children with communication disorders. 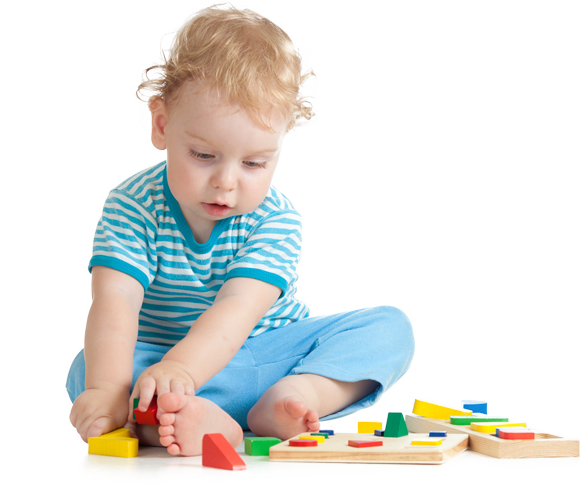 Through parent training, therapy, structured play and technology we help infants & children who have various speech and language communication problems. 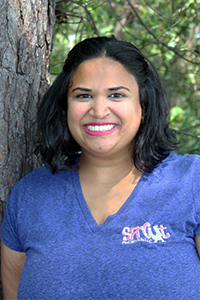 Children who will benefit from speech-language therapy include late talkers, children with apraxia of speech, children who are on the autism spectrum, children with Down syndrome as well as children with other genetic disorders. Many of our speech-language pathologists have specialized training in the Hanen Program, PROMPT, Talktools Oral Placement for Speech and Feeding, Kaufman Speech to Language Protocol and use a wide variety of techniques to help each child receive optimal treatment to meet his or her developmental and communication goals. 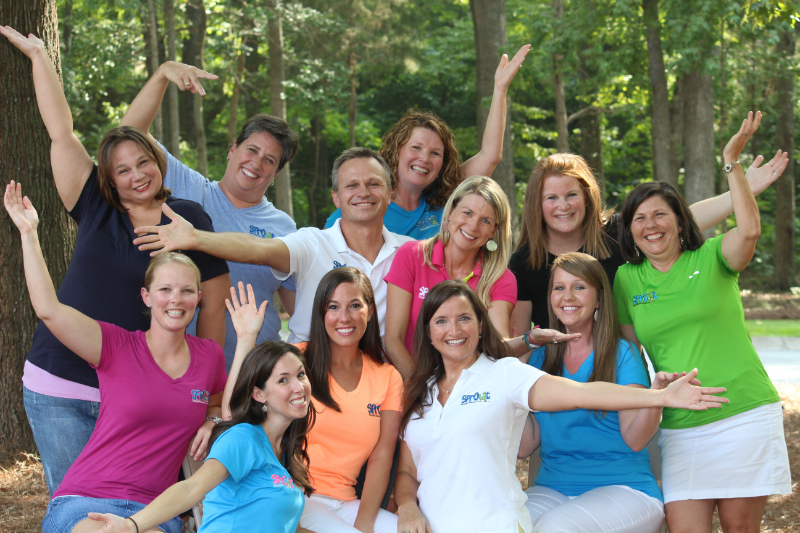 Our philosophy is to create a family-centered, play-based intervention environment where parents and therapists are partners who take on different but crucial roles during treatment. Our team approach to treatment is research based and has quantifiable outcomes to measure improvements so families are satisfied with the therapeutic programs chosen for their child. 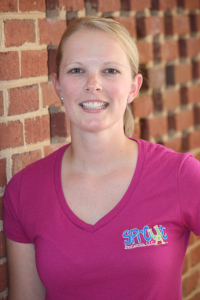 Kayla is a licensed Speech-Language Pathologist with Sprout Pediatrics, LLC. 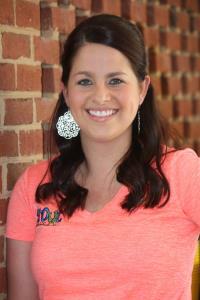 Kayla is originally from Lexington and graduated from Lexington High School. 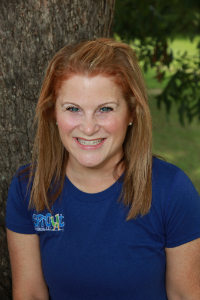 She later attended Columbia College and graduated with a Bachelor of Arts degree in Speech-Language Pathology in 2006. 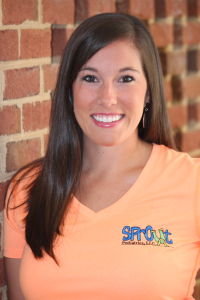 Lindsay Garrison is a Physical Therapist with Sprout Pediatrics. 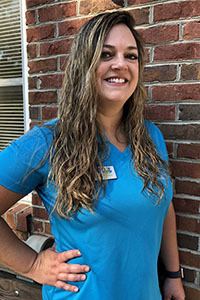 She joined us in the fall of 2018 and works with clients in the Irmo/Chapin communities. 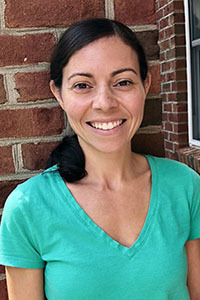 Lindsay attended Ithaca College in New York and majored in Clinical Science. 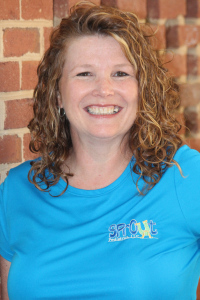 Crystal is a Certified Occupational Therapy Assistant with Sprout Pediatrics. 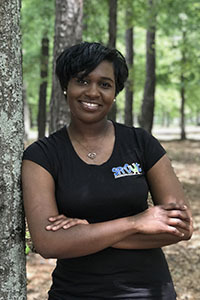 Crystal graduated from Winthrop University in 2011 with a degree in Exercise Science. 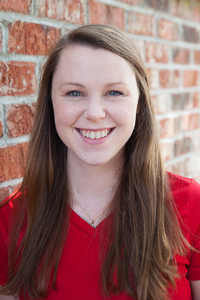 She then received her Occupational Therapy Assistant degree from Brown Mackie College in 2014. 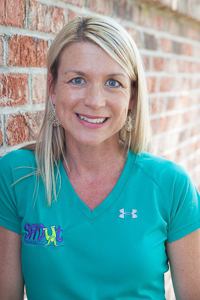 Kaye is a Physical Therapy Assistant with Sprout Pediatrics, LLC. 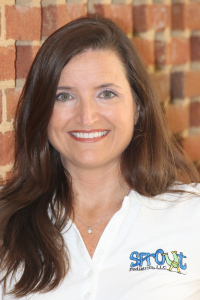 Kaye sees patients in the West Columbia and Lexington areas as well as in our clinic. 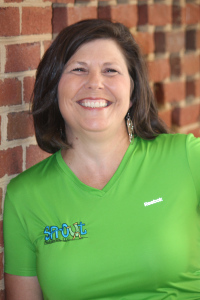 Before coming to Sprout, Kaye worked as a Cosmetologist for 14 years at Famous Hair in Lexington. 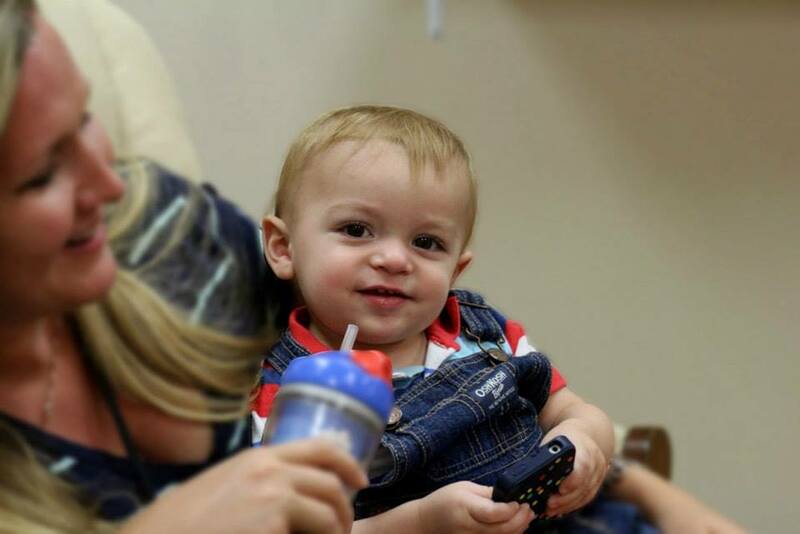 One of our core competencies is educating parents, therapists and early interventionists. We do this as we provide therapy and one-on-one training but also by sharing useful handouts. Take a minute to check out all the resources listed below. Feel free to share! 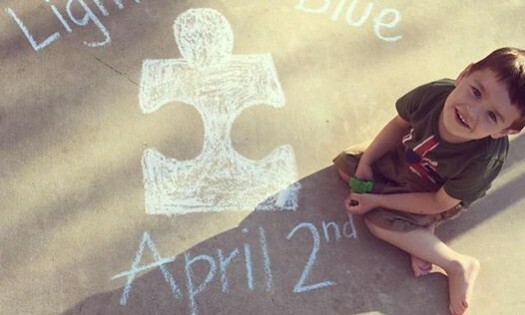 Are you a Parent of a Child with Special Needs? I See You! Our staff enjoys participating in yearly events like the Buddy Walk to support families who have children with Down syndrome. 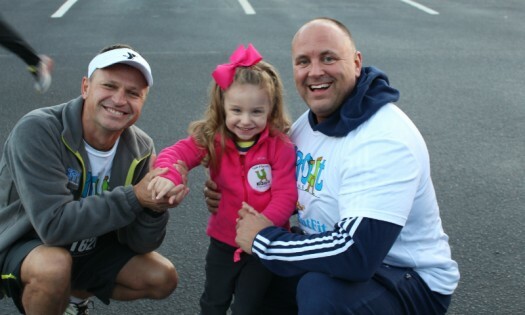 Sprout Pediatrics hosts the YMCA Pumpkin Run each fall and we have hundreds of our clients and family members participate in the 5k and kids fun run. We appreciate our partnership with the Y as we are able to help clients transition to a life style of wellness, not just go from Physical therapy to being discharged. Many of our clients participate in team sports and swimming before exiting our program Our staff becomes part of the family as we play with our clients at parks, zoo's, go out to eat and do life with our clients. The friendships are for a lifetime! 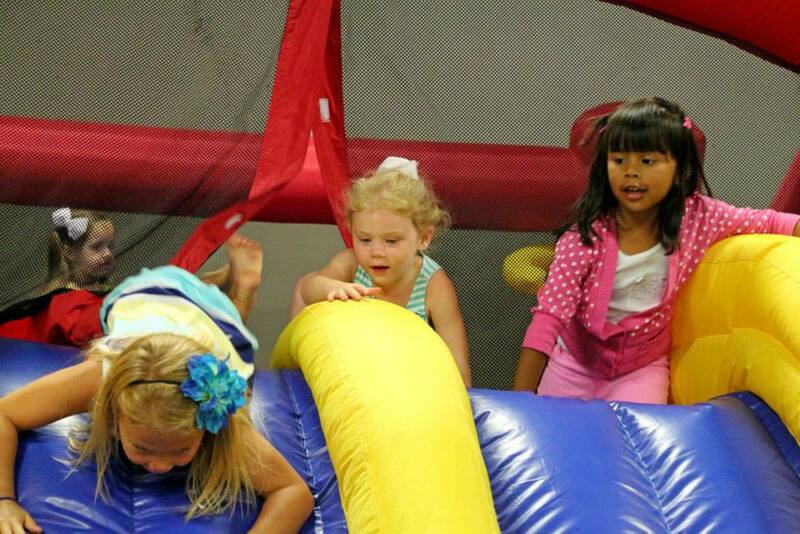 While we are always providing fun and innovative therapy, we particularly rely on 3 specific areas of specialty. 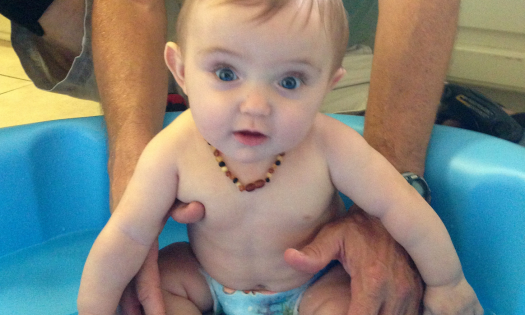 These are: Aquatic Therapy, Feeding therapy, & Sensory Integration Therapy. 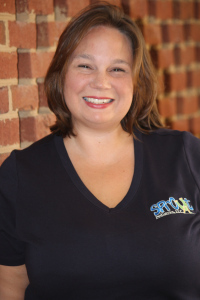 Our staff is fortunate to have one of the Midlands most qualified Occupational Therapist’s and Sensory Integration Specialists as our Dir. 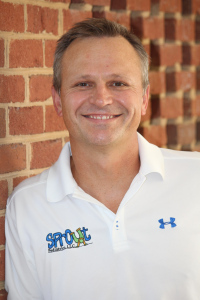 of Development, but more than him being highly qualified, he is actively training and mentoring our entire staff to use techniques and strategies that create a lifestyle of sensory balance to maximize our therapy sessions. 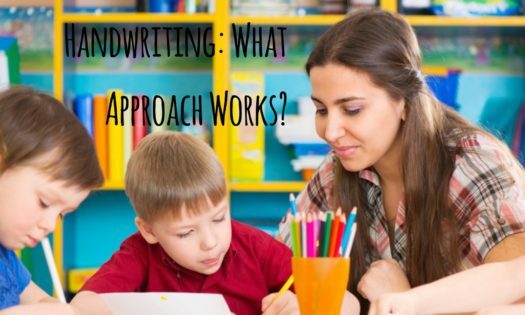 How to Help Your Child’s Handwriting this Summer! 147 Vera Rd. Suite D.